Nature shares her beauty which surrounds the camp sites and dam. 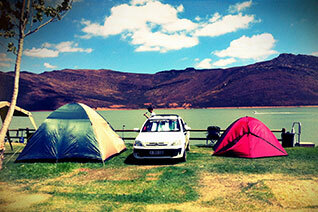 The grassy campsites are on the bank of the dam, with sand beaches in the summer ocasionaly. Booking is essential.. Situated on the Quaggaskloof dam near Worcester in the Western Cape. 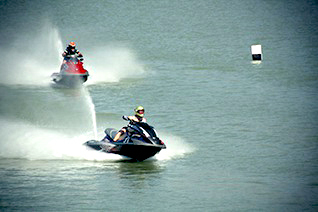 For a complete escape only an hour from Cape Town, come to this boating and water sport paradise. Bring the kids and let them loose or come alone and enjoy the peace and tranquility.